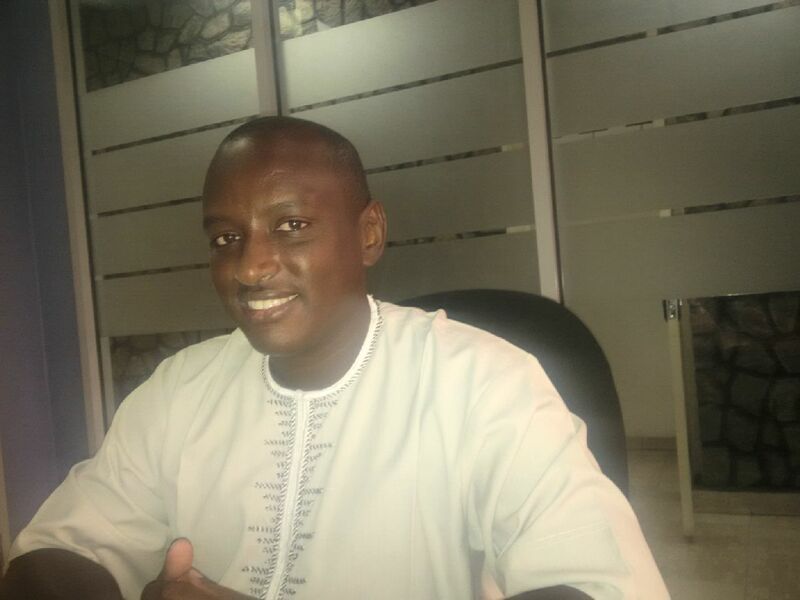 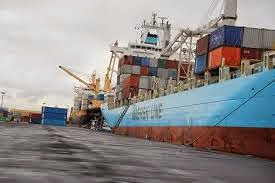 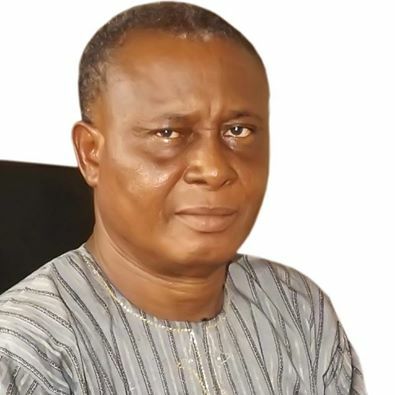 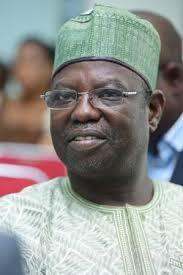 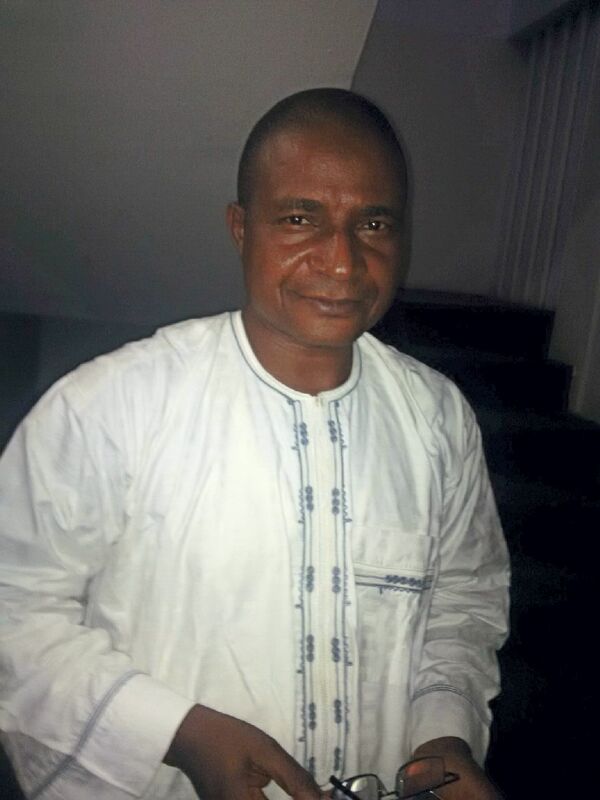 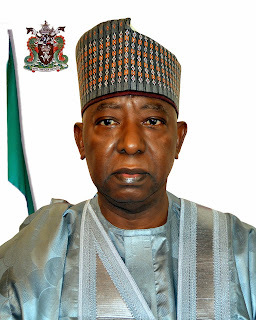 Mr Aminu Umar, the acting president of the Nigerian Indigenous Shipowners Association(NISA) on Wednesday urged stakeholders to utilise the available opportunities in the shipping sector. 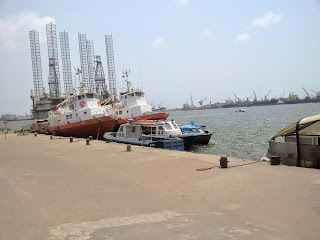 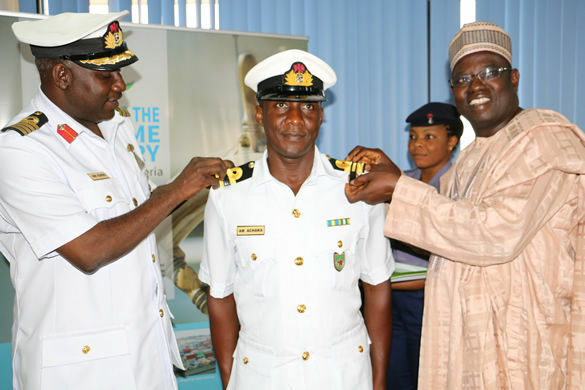 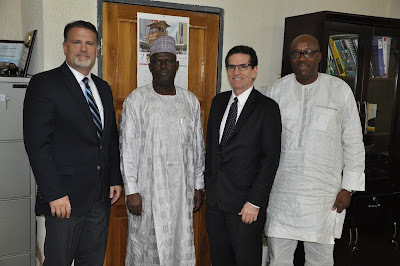 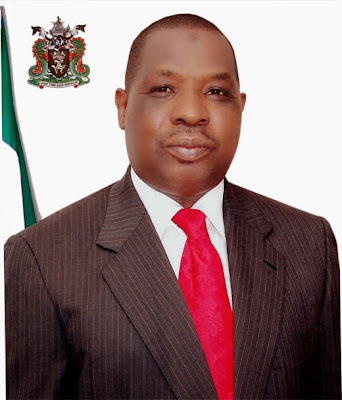 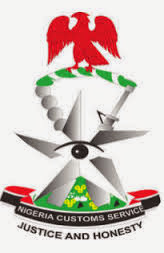 The Nigerian Maritime Administration and Safety Agency (NIMASA) on Thursday restated its commitment to Search and Rescue (SAR) operations in the nation’s maritime domain. 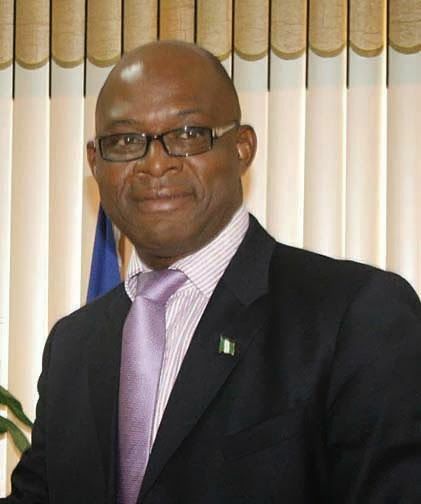 Detroit, Michigan, Aug. 12, 2015 -- Ndi-Igbo, under the auspices of World Igbo Congress (WIC) says its 21st Annual Convention will center on the marginalisation of its people by the President Muhammadu Buhari administration as well as to map out how to internationalize its cause so that the global community will understand the plight of Ndi-Igbo in Nigeria. 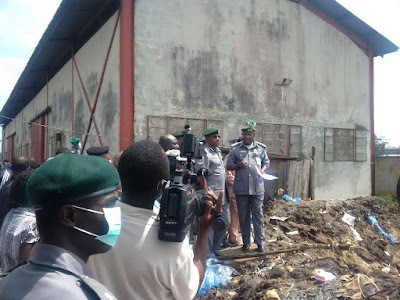 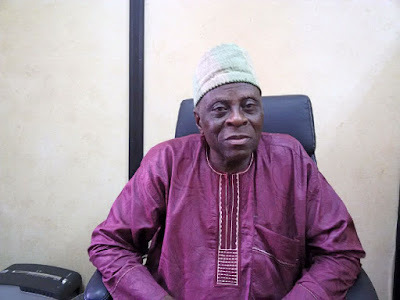 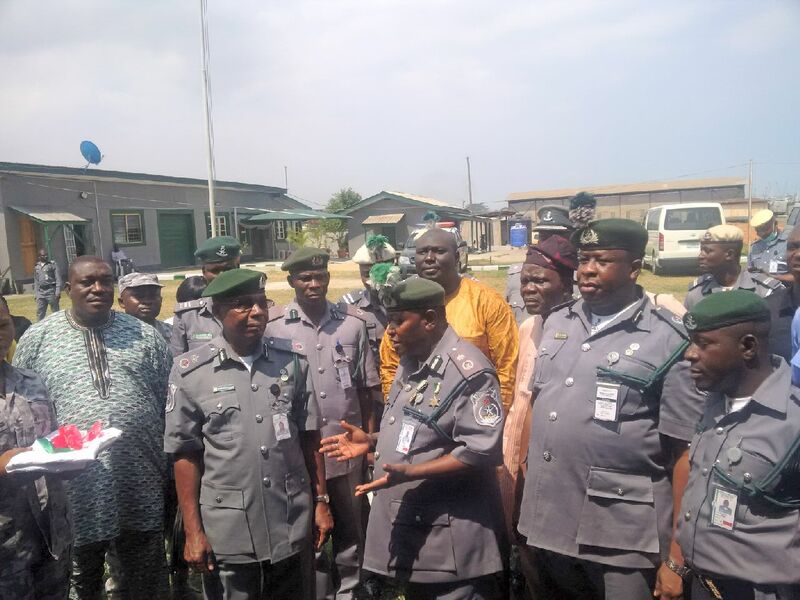 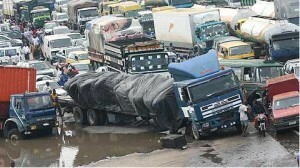 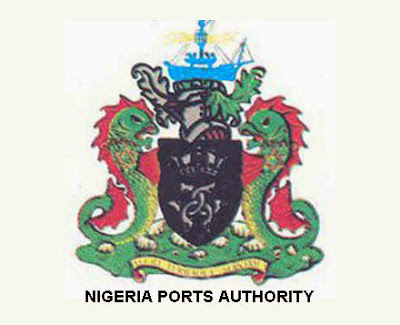 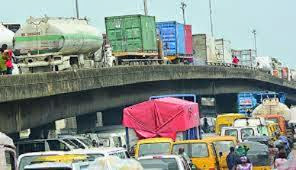 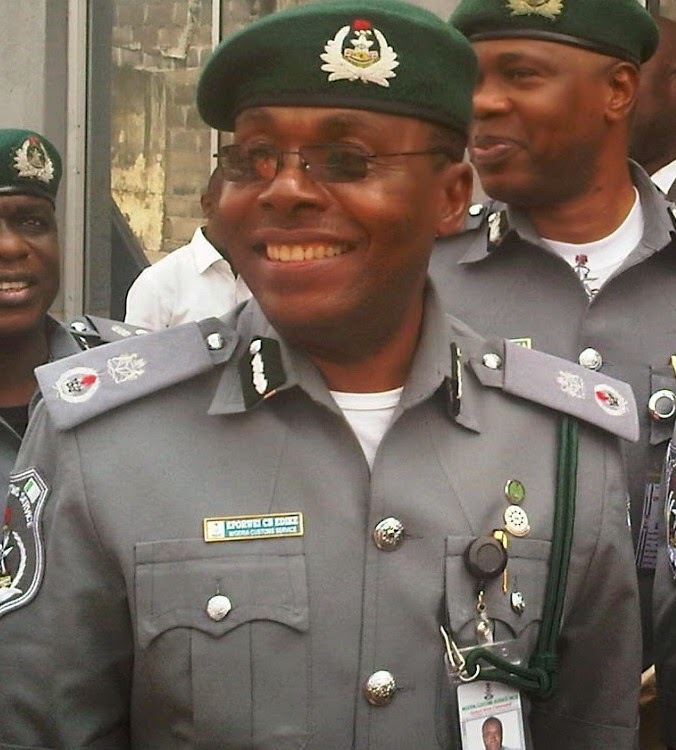 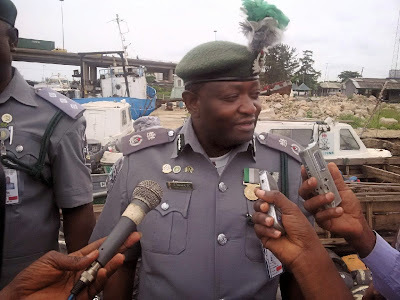 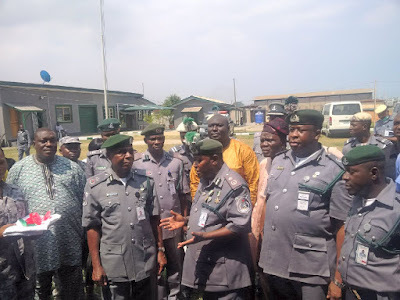 A licensed customs agent, Mr. Jude Maduka, on Friday said the deplorable port access roads and other challenges around the Tin-Can Island Port had taken a toll on the business. 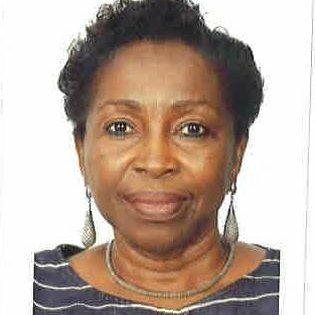 Mrs Margaret Orakwusi, the Chairman, International Maritime Conference and Exhibition Ltd, has called for the establishment of multimodal transport system to improve port services. 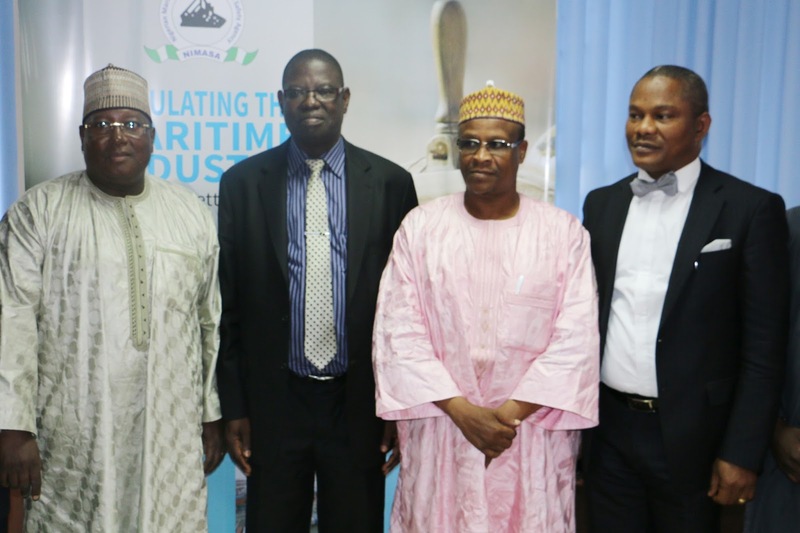 The National Inland Waterways Authority (NIWA) says plans are underway to ensure that boat operators comply with stipulated operational hours nationwide.